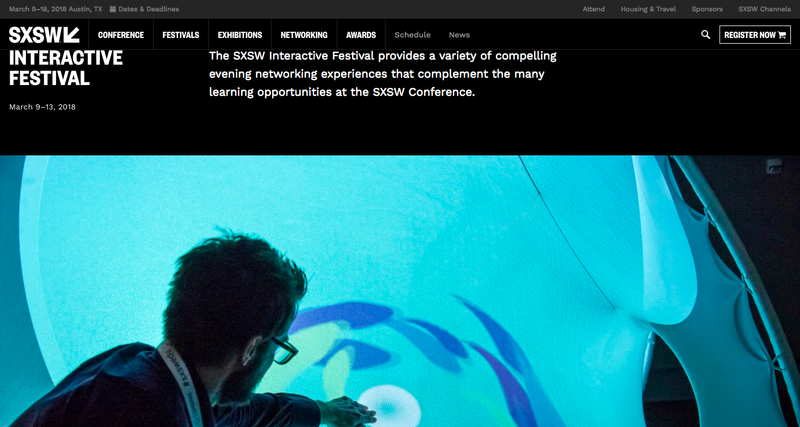 The annual festival SXSW Interactive starts today and this year’s schedule looks exhaustive indeed. The fashion angle is present of course, and starting off today is a discussion about how AI is transforming luxury, fashion and beauty with reps from L’Oreal and Fashion Innovation Alliance among others. Starting off tomorrow’s schedule, Erik Bang of H&M Foundation will participate in a panel discussion about biotech’s impact on fashion and on our planet. Discussion partners include Dan Widmaier from spider silk company Bolt Threads, Suzanne Lee from lab leather makers Modern Meadow and Rachel Arthur from innovation firm The Current Daily. Should be exciting!